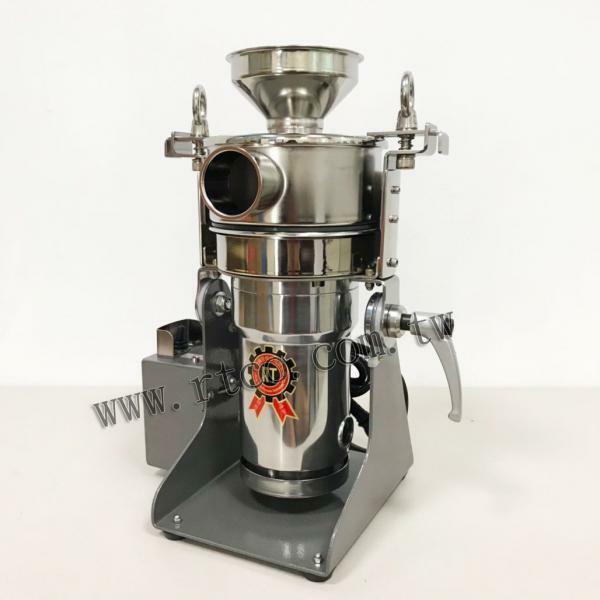 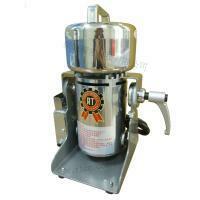 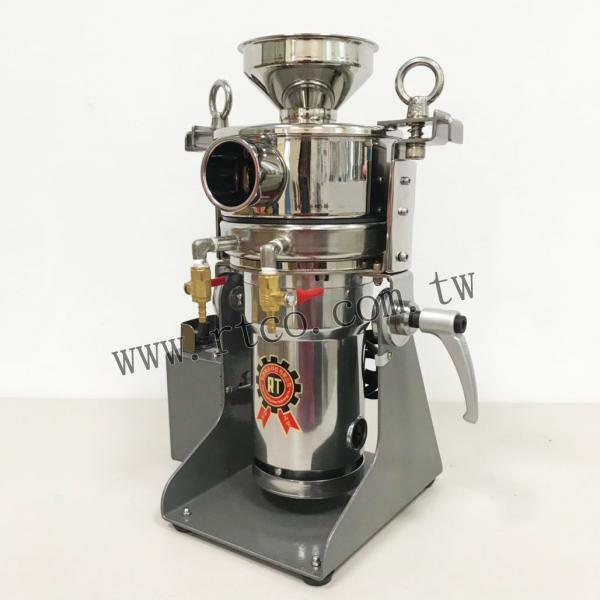 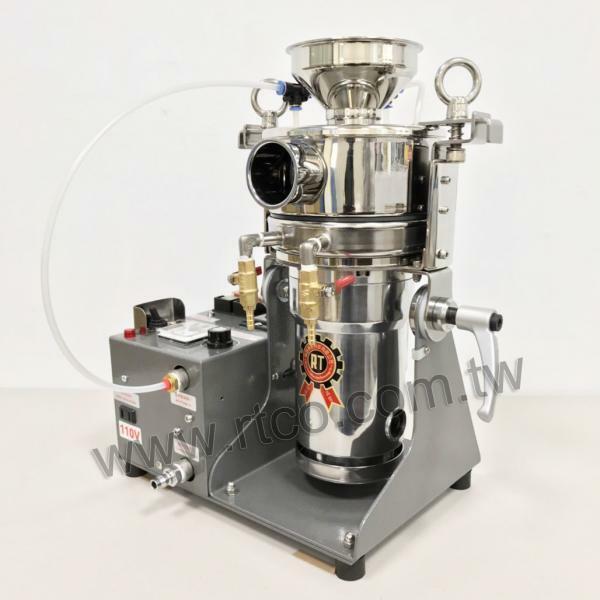 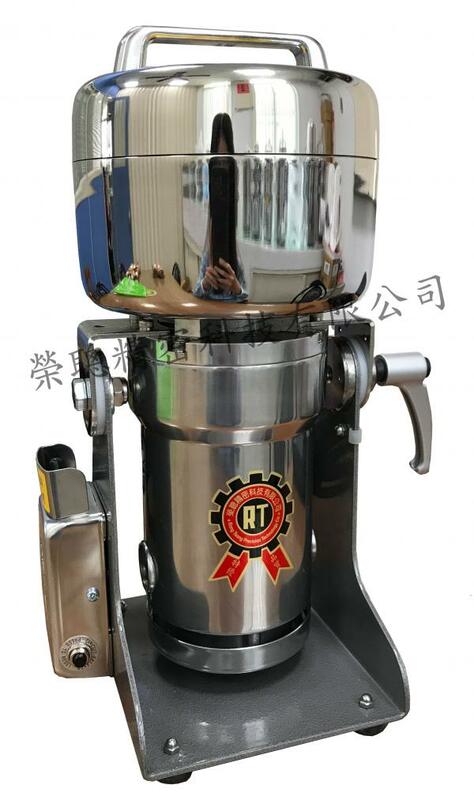 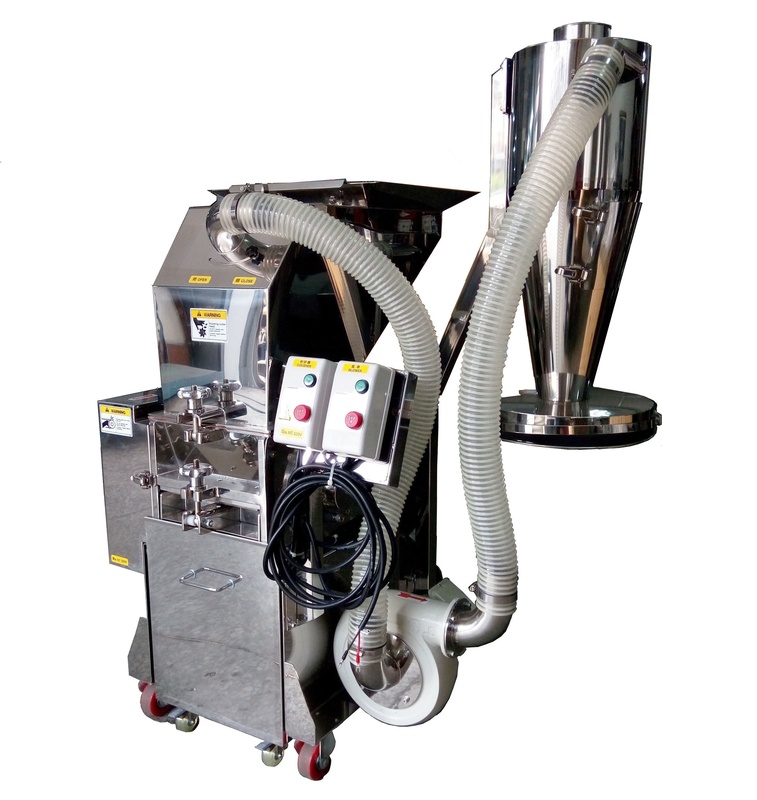 New Type 450g No Thread of Lid-Microtherm Water Cooling Pulverizing Machine(RT-N12HKW) - Rong Tsong Precision Technology Co.
New screw thread design is much easier to open the lid of the trough. The machines have the honor to get the Patent No. 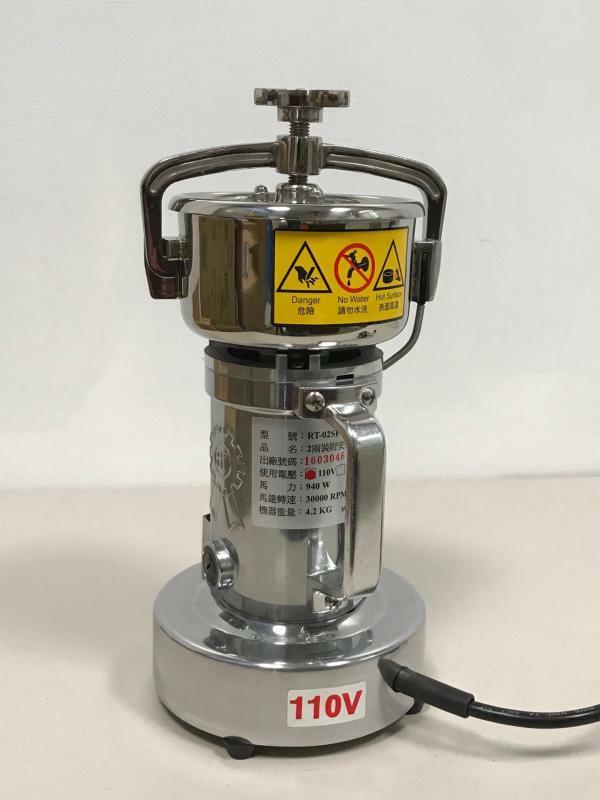 M406463 in Taiwan, ZL201120480987.3 in China. 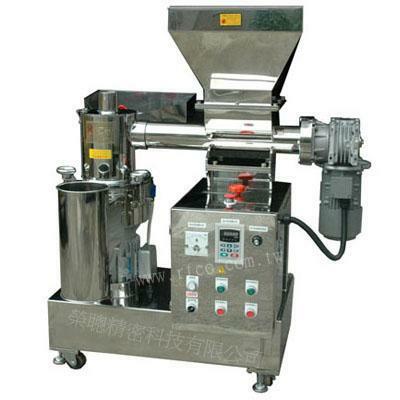 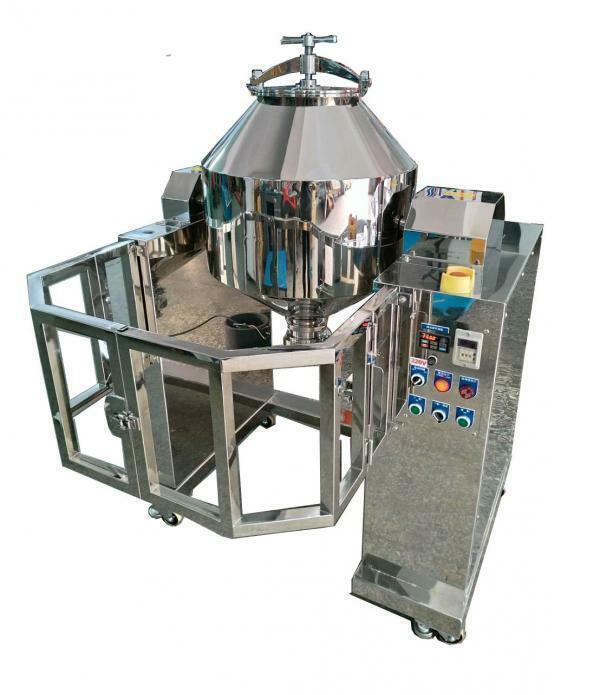 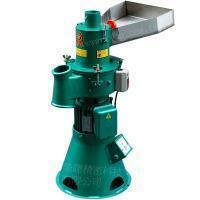 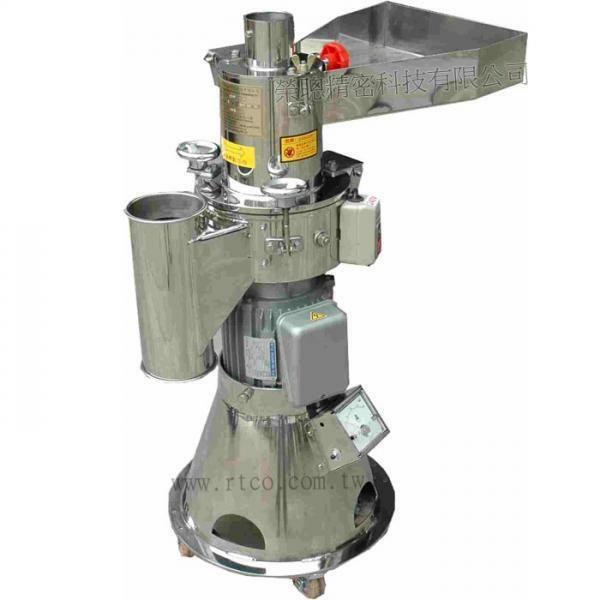 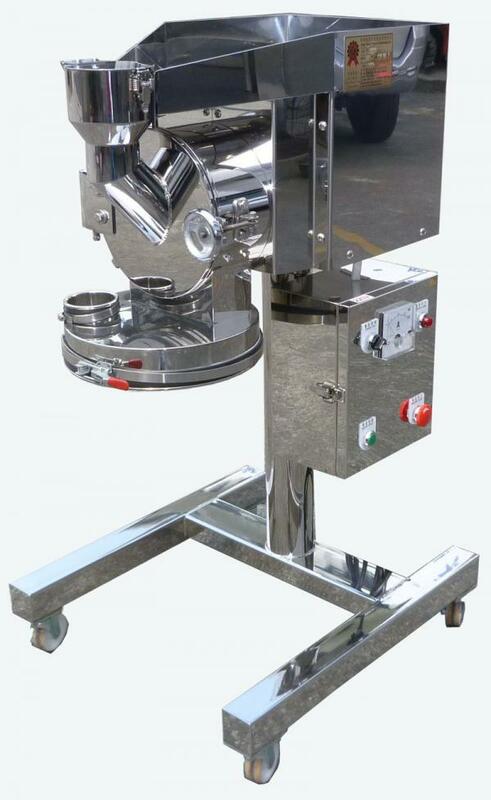 The machine is suitable for grinding small amount material into 150 to 200 mesh and will be the best choice for universirt, pharmaceutical factory, agriculture and laboratory. 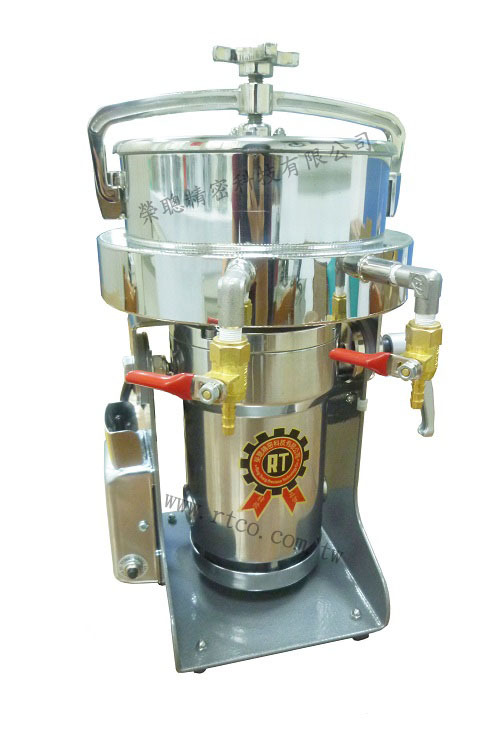 A water jacket added to the sides of the grinding trough, allowing the grinder's temperature while working to cool down, suitable for low-temperature grinding industries.